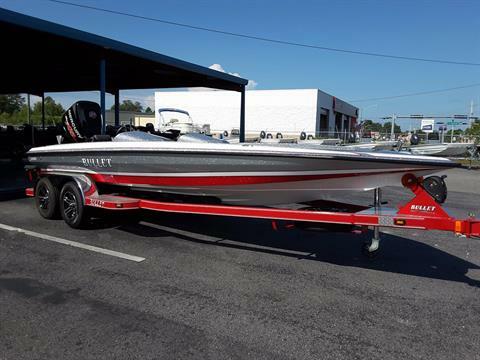 Whether your passion is fishing or just cruising around, we have the best solutions for your boating needs at our store in Lake City, Florida! 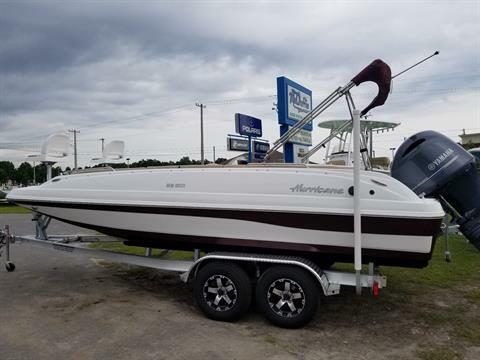 We offer boats for sale from fine boating lines including Sportsman Boats, Bullet Bass Boats, Alumacraft Boats, Hurricane Deck Boats, Sweetwater Pontoons! Plus, we stock Yamaha & Mercury Outboards for any application! McDuffie proudly offers Polaris ATVs and Side X Sides! Call today to speak with one of our highly trained sales professionals to assist you in finding what best suits you! It doesn't matter if you're using a gun or fishing rod, we have everything you'll need to enjoy the great outdoors. The largest and best selection of all types of hunting and fishing equipment, including a wide variety of products from Benelli, Browning, Glock, G. Loomis, Penn, Remington, Ruger, Shimano, Smith & Wesson, Columbia and many more! Our service center is the best in the business! We stock a wide variety of parts from Evinrude/Johnson, Mercury, Polaris and Yamaha. Call today to make an appointment to have your boat, ATV, or marine engine serviced.